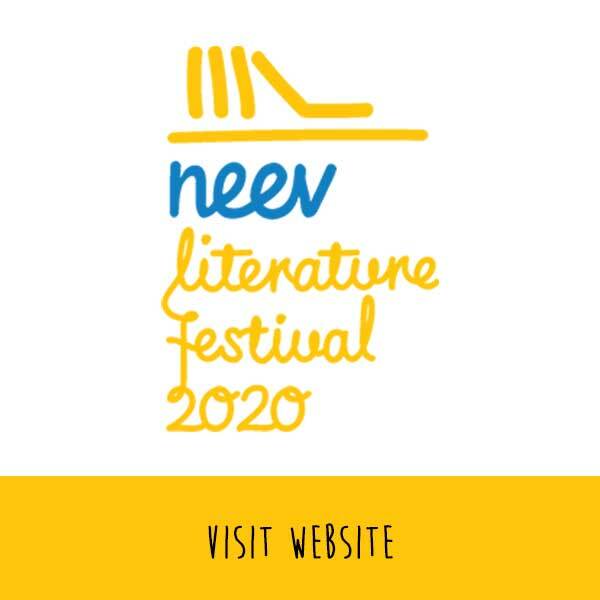 Learn to read, so you can read to Learn – is the ethos of Neev. Effective early reading instructions enable students to become fluent readers who comprehend what they read. They apply and communicate their knowledge and skills in new contexts, and have a strong motivation to read more. At Neev, we inculcate the joy of reading through a focus on how and what children read. This leads them to being knowledgeable strong readers, whether they read for purpose or pleasure. We encourage children to read and understand different genres to develop a wider view point. We aim to create a culture of well-read individuals, who read all-time classics that are age-appropriate that get referenced into their world, now and in the future! Neev’s Reading Programmes foster the a forementioned skills and help develop strong and proficient readers. Guided reading is a framework where the teacher supplies the assistance or guidance students need in order to read a selection successfully. It is done in a small group format with upto 5 students. Students are grouped according to similar needs and abilities—homogeneous. Novel study is an introduction to good literature and great children’s authors from the world and India while building their understanding of genre, voice, characters, plot and themes over the years. Through text-based questions and discussion, students are guided to deeply analyze and appreciate various aspects of the text. At Neev, the library does not resemble the traditional view of a silent, non-interactive space. We believe it to be a learning hub where students and teachers can collaborate and share ideas with the library team and take advantage of the variety of resources (digital and non-digital) we have to offer. With our primary goal being to foster a love of reading among our entire community, we are moving towards developing a structured library curriculum which will equip children to be effective researchers, responsible information gatherers and adventurous readers. The library team assists students and designs activities to promote overall linguistic confidence, healthy interactions and exposure to the full range of literacy skills necessary to create lifelong learners.